Specification. : OP-4, OP-7, OP-9, OP-10, OP-13, OP-15, OP-20, OP-30 etc. 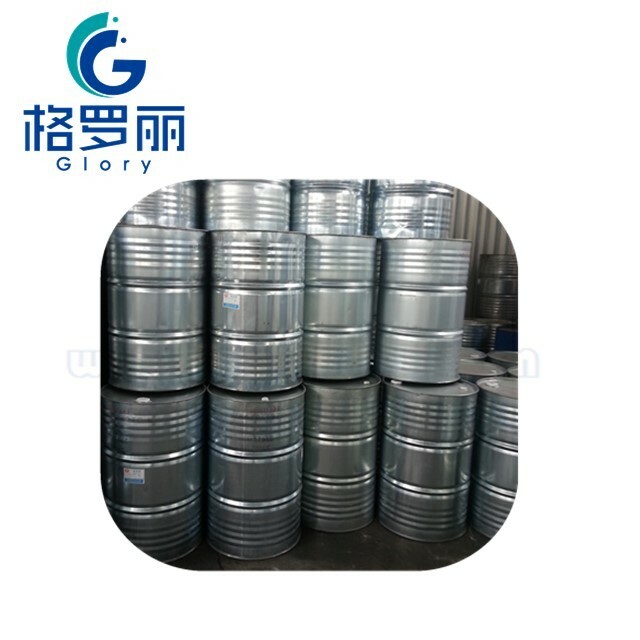 Application: They can be used as dyeing agent and dispersant for printing and dyeing process, as degreasing agent for wool textile, as emulsifier for crude oil and fuel oil and as wetting agent in cosmetics.